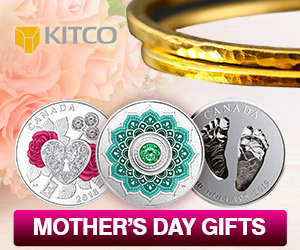 (Kitco News) - Although gold prices are struggling to break through critical physiological resistance at $1,300 an ounce, one precious metals firm sees this as just a speed bump in the road to higher prices. 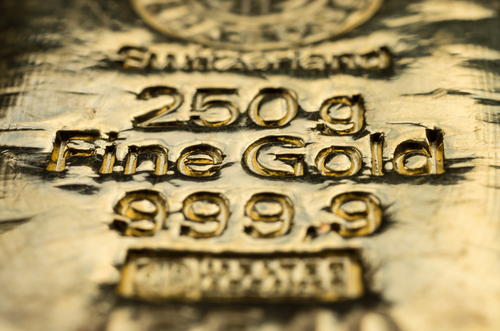 In its 2019 forecast, MKS PAMP Group said that they see gold prices hitting a high of $1,460 an ounce with prices averaging the year around $1,355 an ounce. This is one of the most bullish forecasts in the precious metals space and represents a gain of nearly 13% from current prices. February gold futures last traded at $1,294.30 an ounce, up 0.46% on the day. 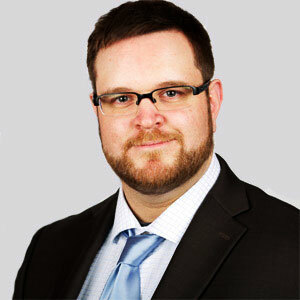 “We view 2019 as a year of assets rebalancing and fresh money to flow into gold,” the analysts said in their report published Wednesday. The analysts said they see a potential for gold price to rise as the Federal Reserve looks to slow the pace of its monetary policy tightening this year. “In such a scenario the USD might not strengthen much further, especially in the second half of the year. This combined with the ongoing U.S.-China trade debates, geopolitical tensions, political turmoil and additional stock market downside corrections, will be supportive for gold,” they said. Further volatility in equity markets should also support gold prices through 2019, the analysts said. The precious metals firm is also bullish on silver, but it stills see it underperforming gold in 2019. The analysts said that they see silver pushing to a high of $17.50 an ounce and averaging the year around $16.625 an ounce. MKS’ silver forecast represents a gain of nearly 12% from current prices. March silver futures last traded at $15.63 an ounce, relatively unchanged on the day. “We expect silver to trade in the shadow of gold and to rise along with it based on the same underlying factors,” the analysts said. Despite the firm’s bullish views on gold and silver, the analysts said that palladium is their favorite metal for 2019. The analysts see prices rising to a high of $1,420 an ounce and averaging the year at $1,360 an ounce. MKS’ forecast represents a gain of almost 8% from current prices. March palladium futures last traded at $1,318 an ounce, up more than 3% on the day.